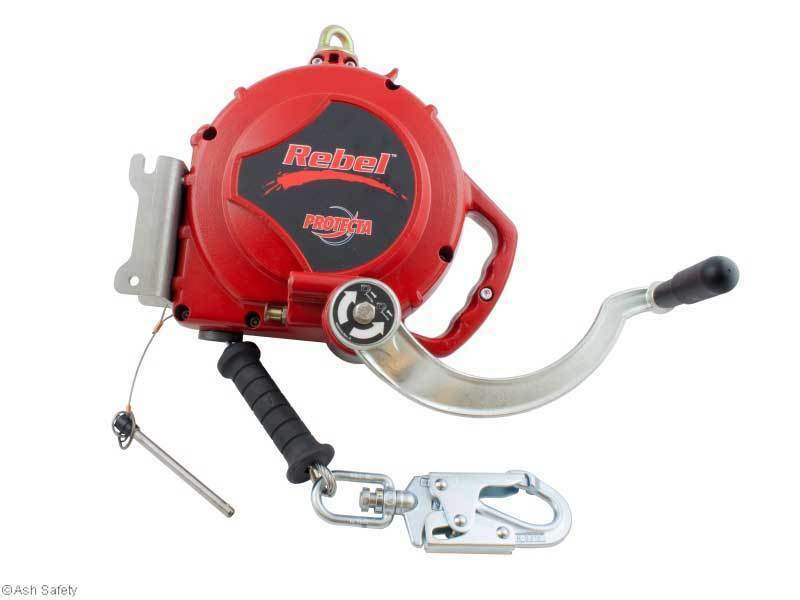 The Rebel 15m Fall Arrest Retrieve Block adds versatility and convenience to the trusted Rebel self retracting lifelines. 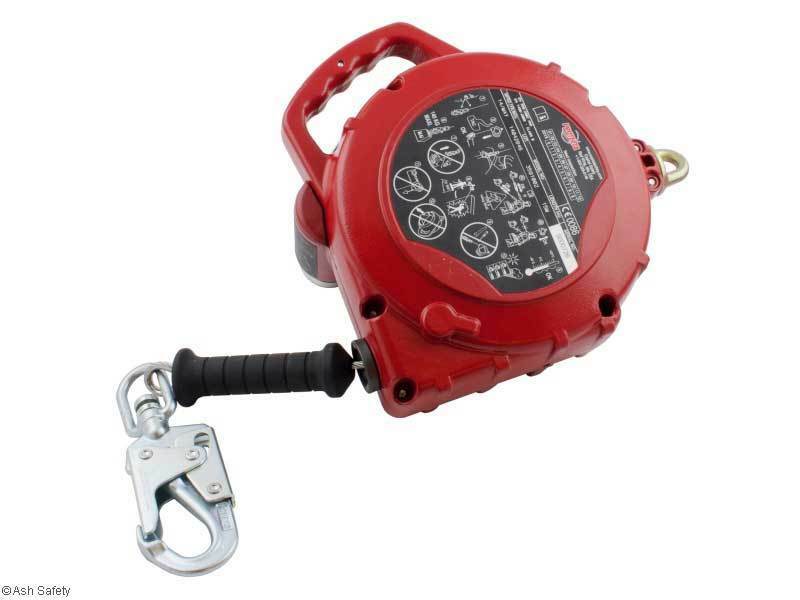 This model incorporate fall arrest and a built-in emergency fall arrest retrieval system. The retrieval facility gives added peace of mind that, should a fall occur, the operative rescue plan has already been catered for. 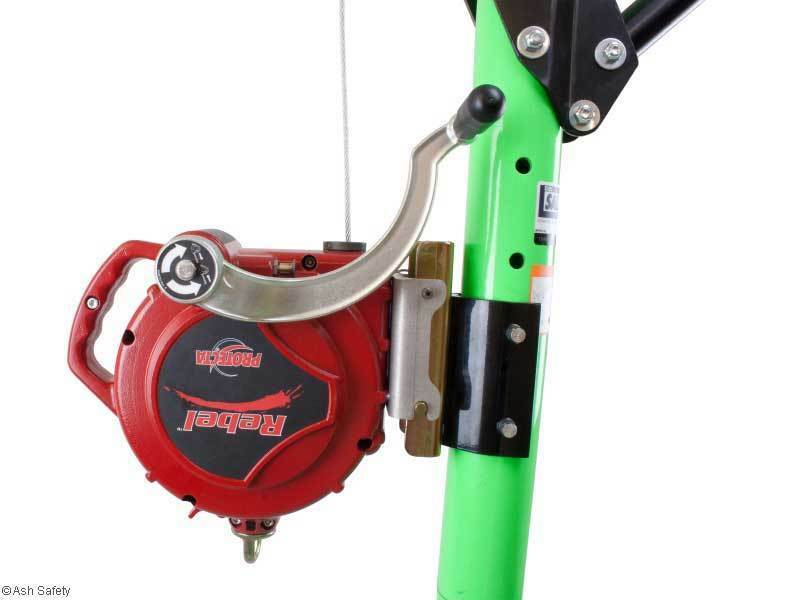 Only if a fall takes place should the recovery handle be used, the unit should then be serviced by an authorised service house.